Chili Taste-Off with a Chance for Chocolate! Taste great chili recipes. Vote for your 3 favorites. Enter to win a basket of chocolate at each participating location. 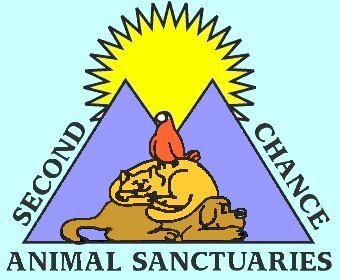 This fun event is part of the Wellsboro Winter Celebration and is brought to you by Second Chance Animal Sanctuaries. All proceeds benefit the animals! 15 different locations to taste chili. Passports are available for $5 at the Wellsboro Chamber of Commerce before the event or during the event at the Penn Oak Realty. For more information call 570-376-3646 or visit secondchanceas.org.